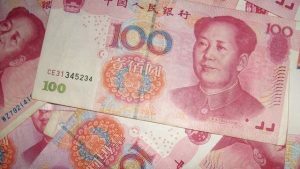 Xin Shoudao from Henan Province has been left impoverished after paying hefty amounts in fines in the past one year to the Chinese government. 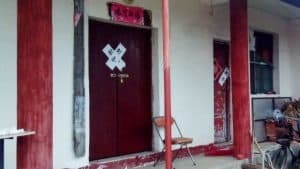 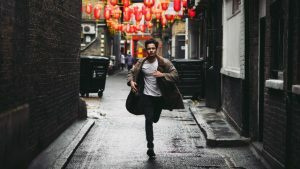 Arrested by the police, a member of The Church of Almighty God, managed to escape, forcing authorities to start a manhunt, promising local population financial rewards for tip-offs. 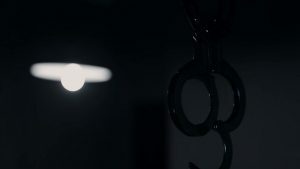 The Chinese police practice “soft” torture violence, aiming at destroying person’s spirit by using psychological pressure instead of physical force. 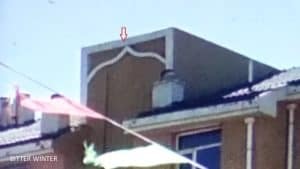 Authorities forcibly took away Islamic-style architectural symbols from the rooftops of residential buildings in the city of Yinchuan. 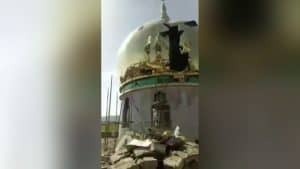 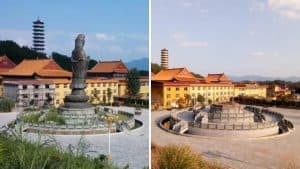 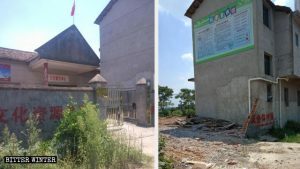 The Catholic Henan Regional Seminary is an essential part of the province’s religious and cultural heritage; authorities recently forcibly demolished the entrance to the seminary. 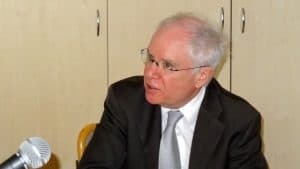 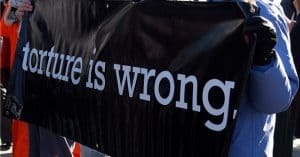 The idea of human rights is founded on the principle of natural rights. 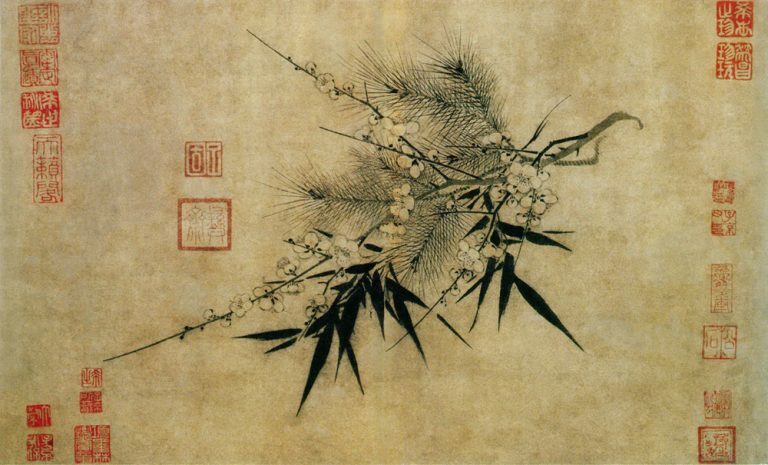 But official Chinese human rights principles state that human rights are rights given by society to the individual. 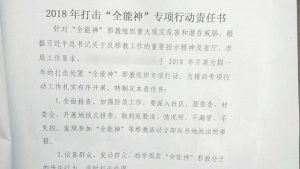 Bitter Winter continues to receive witness accounts about the arrest of more than 700 members of The Church of Almighty God on June 26-28 in Liaoning Province. 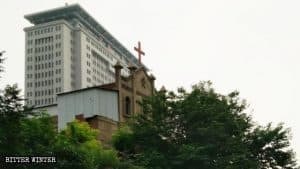 A couple who are both members of The Church of Almighty God were arrested for their belief and tortured with drugs, among other methods. 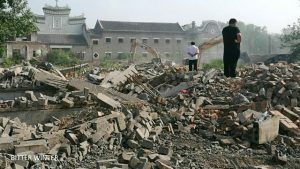 An internal Communist Party document reveals a year-long campaign against The Church of Almighty God in Shanxi.